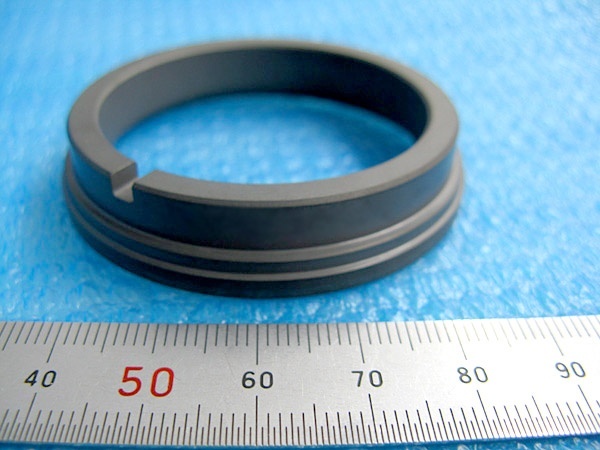 SiC susceptor｜Machining Silicon Carbide(SiC)|Precision Machining of Ceramics, Quartz, Tungsten & Molybdenum | Top Seiko Co,. 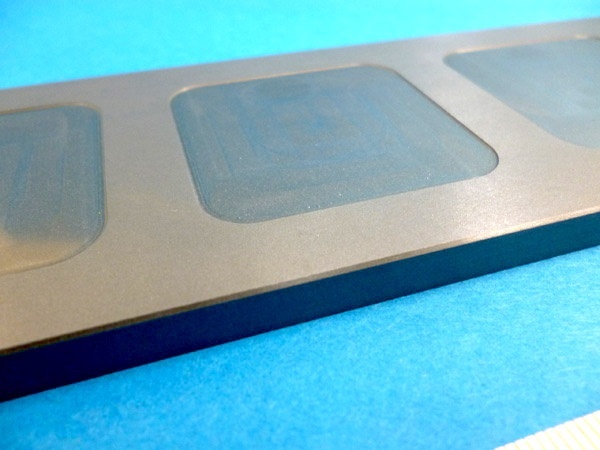 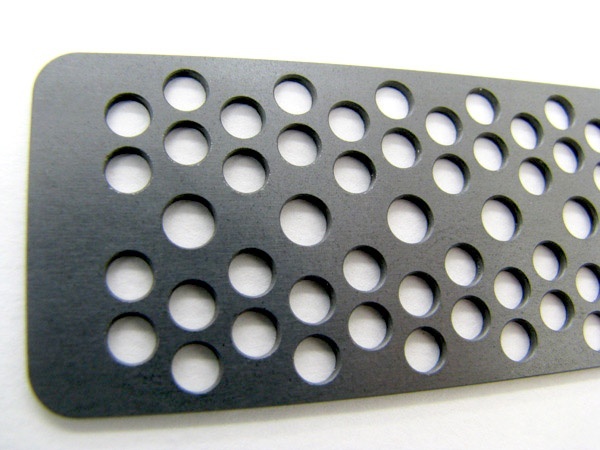 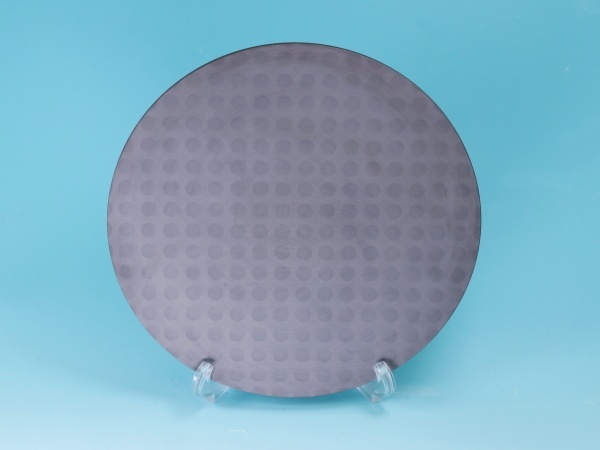 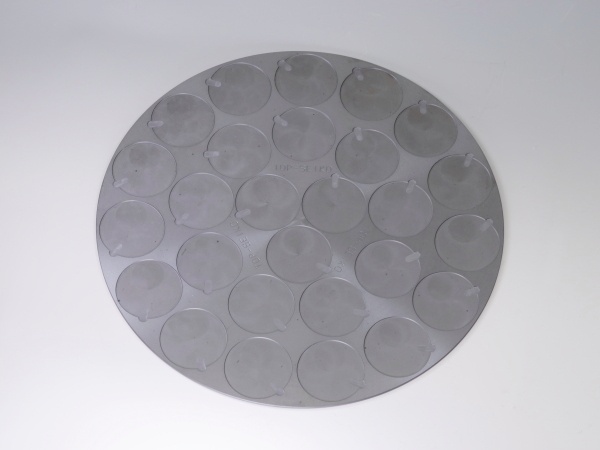 Ltd.
A susceptor made of silicon carbide is used to heat and hold wafers. 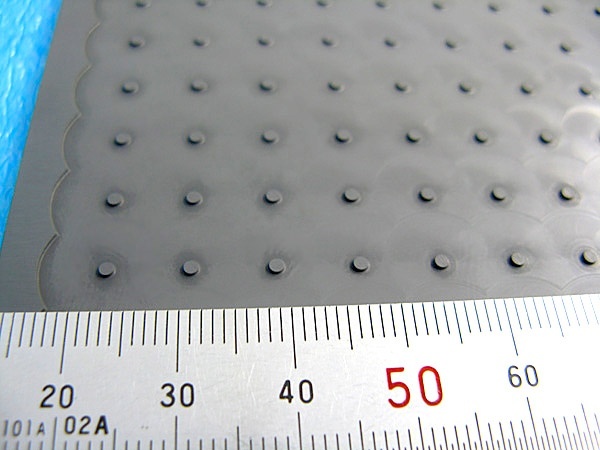 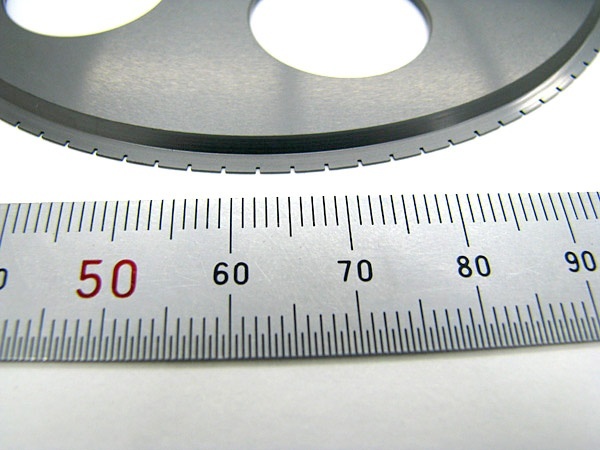 Embossment of φ1.0 X 0.5 mm(H) is processed on the SiC susceptor. 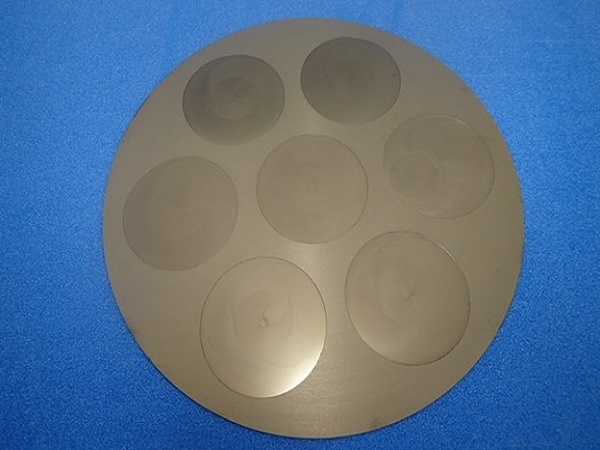 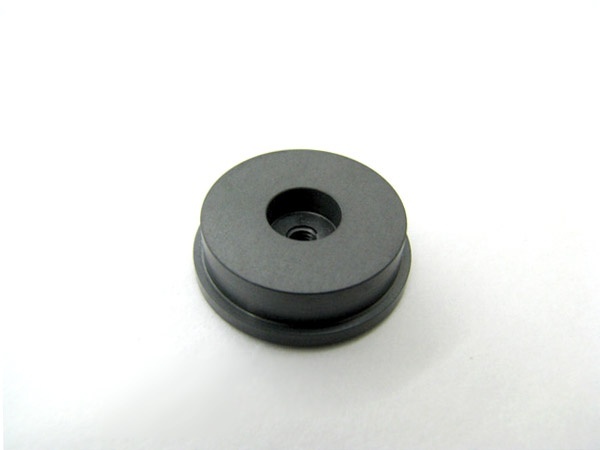 Silicon carbide has excellent heat conductivity and is a popular material for heater related components.